Red Bull boss Christian Horner believes Max Verstappen has a "sixth sense" for wet weather driving, after his stunning charge through the field at the Chinese Grand Prix. 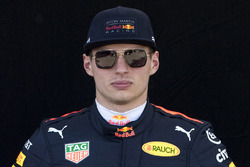 Verstappen had started a lowly 16th on the grid after an engine problem in qualifying meant he was unable to make it out of Q1. But the Dutchman against showed his class in tricky conditions from the start – passing nine cars after a brilliant opening lap and eventually finishing third having got up to second at one point. 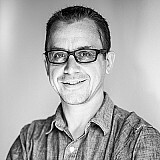 Horner said that Verstappen's performance was proof of his clear talent – as he ranked him alongside some of F1's greatest. "He appears to have an almost sixth sense in the wet," said Horner. "He doesn't seem intimidated by it in any way, and is prepared to explore all the boundaries of the circuit available, to find where the grip is. "There was one move he made on the outside of Turn 6, where he went straight down the outside of two or three cars and then cut back, and it was very, very impressive." When asked where he felt Verstappen compared to F1's best-ever drivers, Horner said: "I think he is right up there. It is not a coincidence now. You can see Brazil wasn't a one off, and that maybe good old Bernie's sprinkler system would be good for us. "The way he has grown up driving go karts in the wet on slick tyres and stuff like that, he has developed a real instinct and feeling." He added: "I remember Sebastian [Vettel] being fantastic in the wet. The first race he won here was outstanding but the great drivers always stand out in wet weather conditions. We saw Lewis at Silverstone in 2008 and the great drivers always do make a mark for themselves." 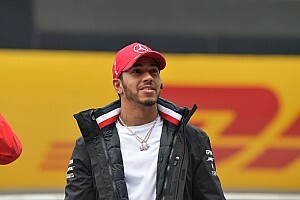 Although Verstappen was close to eventual race winner Lewis Hamilton early on, he eventually slipped back as conditions dried. And in the closing stages, he even faced pressure from teammate Daniel Ricciardo as his setup balance left him unable to attack much more. 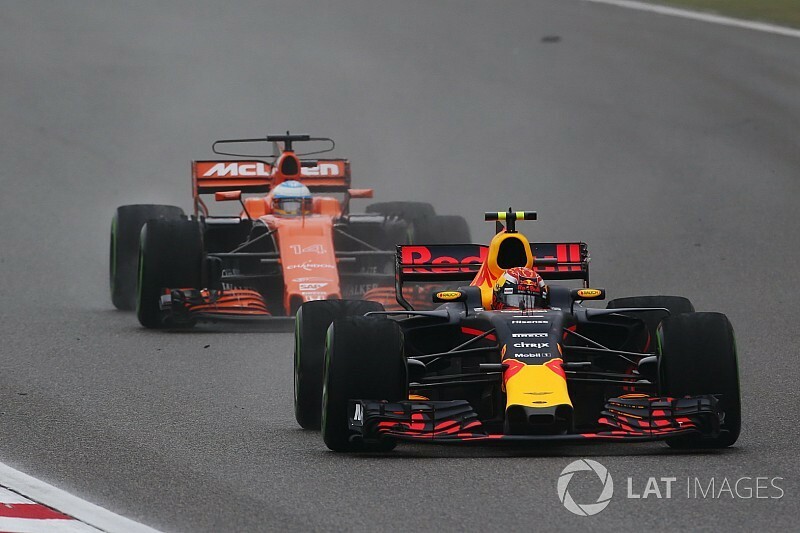 "He was getting a bit frustrated because his car... he wasn't quite as happy with the setup of the car and he had a lot of understeer in the car," explained Horner. "That became particularly aggravated if he was anywhere near any turbulent air. So as soon as he got to the back of anyone – there was a Renault to lap and then [Romain] Grosjean – on a car that was already struggling for front end, it was just exaggerating his problem, so he was very keen to have clean air." But Horner said there were no team orders between Verstappen and Ricciardo as they battled it out at the end. "Daniel ran slightly more downforce than Max, so wasn't quite as quick on the straight. But he was quicker in the middle sector, so it was horses for courses. "Earlier in the race they had raced each other firmly but fairly and I made the decision, let them race those last 10 laps. "They knew from the discussions we have had previously, and the only instruction I gave from the pit wall was they just respect each other, which they did. So while they do that, we will happy to continue to allow them to race."